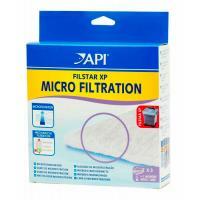 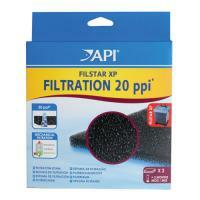 Removes coarse debris and solid wastes before they enter chemical and biological filtration chambers. 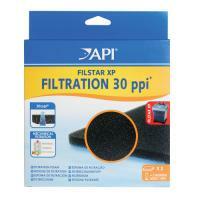 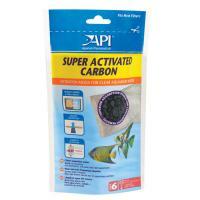 Removes fine debris and solid wastes before they enter chemical and biological filtration chambers. 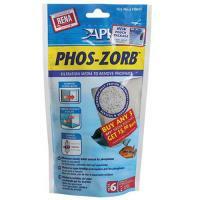 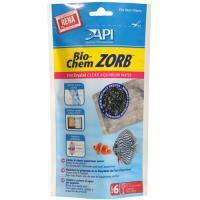 Phos-Zorb is a special filtration material that selectively removes phosphate and silicate, common nutrients found in fresh and saltwater aquariums.